Oregon is known as a bustling hub of craft brewing, and tonight’s review is from Hood River in that fine state. 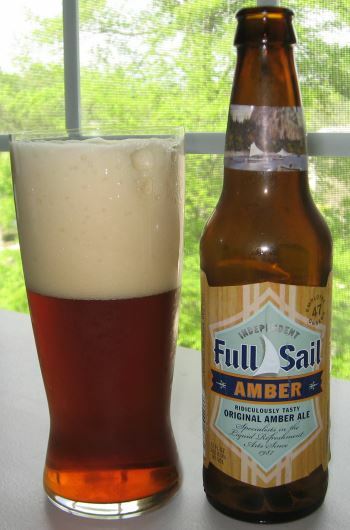 Full Sail Brewing Company’s Amber Ale is a relatively ancient brew in the craft beer world, having been introduced in 1989 as the first Amber Ale in all of Oregon, and they’ve been brewing and bottling it ever since. Over the years it has one 14 gold medals and for good reason. 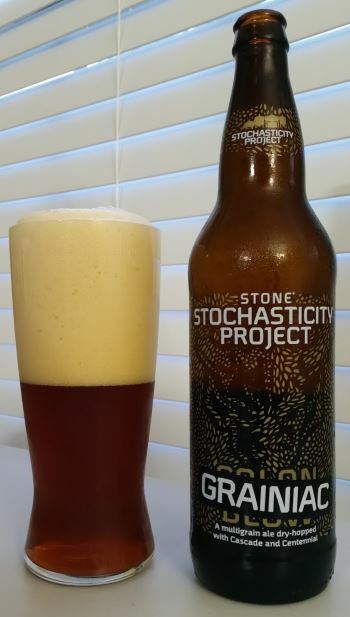 It’s malty, slightly sweet, and quite delicious. The nose is grassy and has a lot of toasted grain. 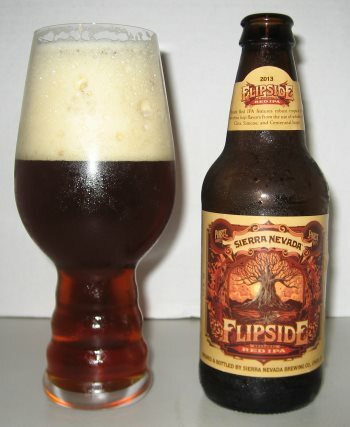 The middle is sweet with some sugary orange citrus, caramel, and some slight chocolaty undertones. The finish is a bit spicy with cinnamon and pepper and slightly metallic. 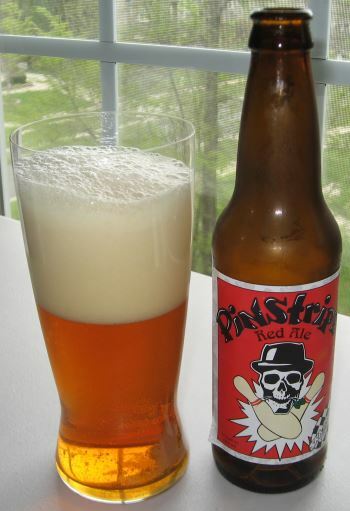 The body is medium weight and the alcohol level is a moderate 6.0% ABV. 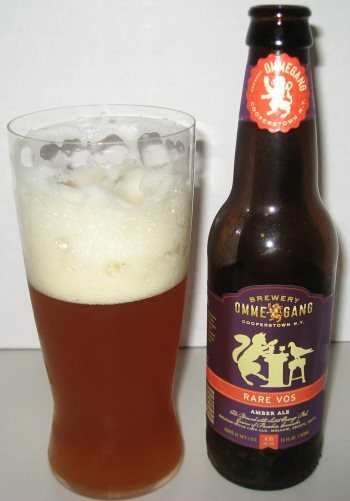 All around a very nice ale. 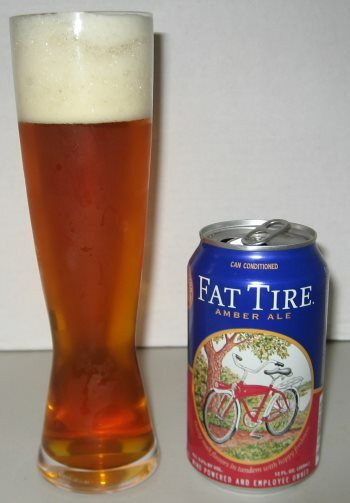 This entry was posted in Reviews and tagged Ale, Amber Ale, American Amber Ale, Full Sail, Oregon on April 25, 2014 by Xander.